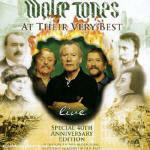 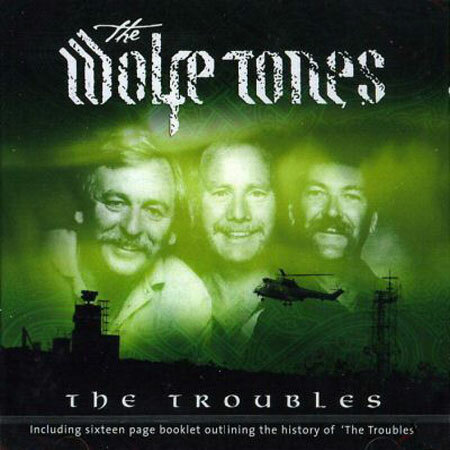 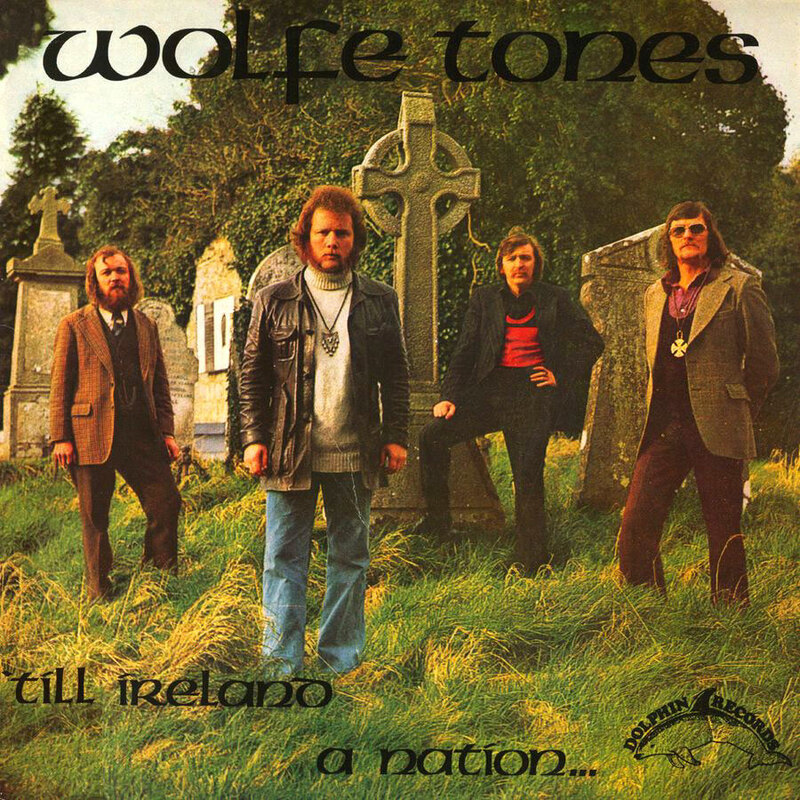 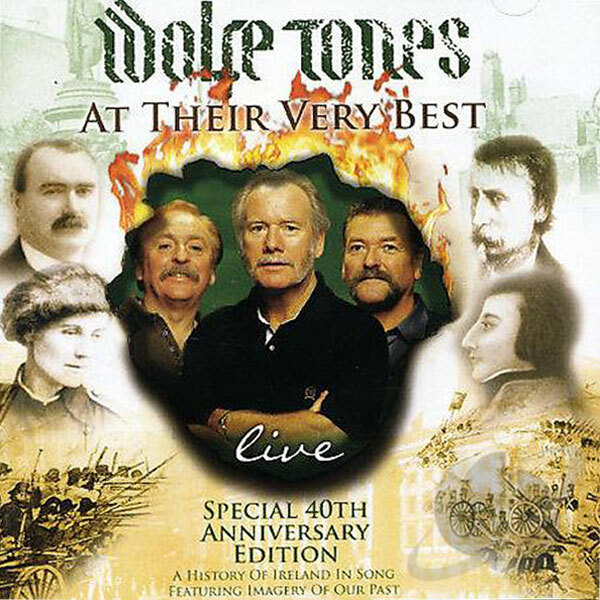 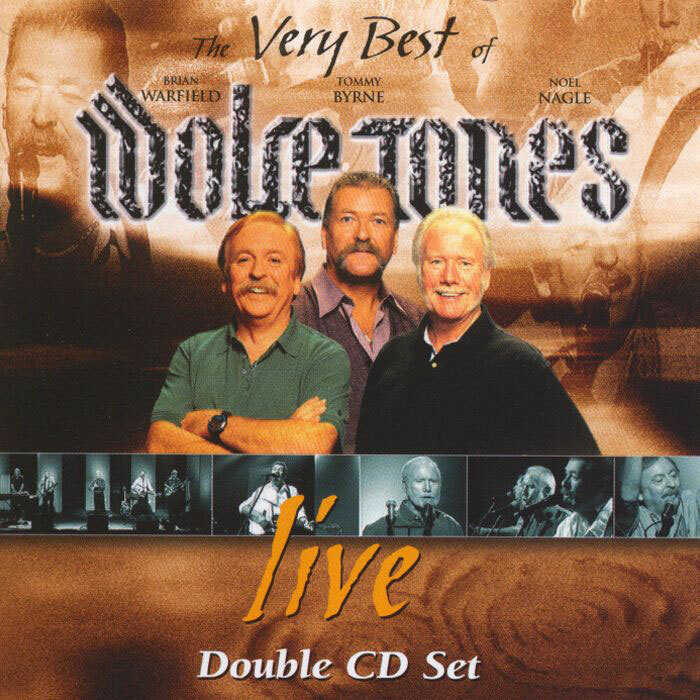 The Wolfe Tones did not release any new material (as a group) from 1989 until 2001. 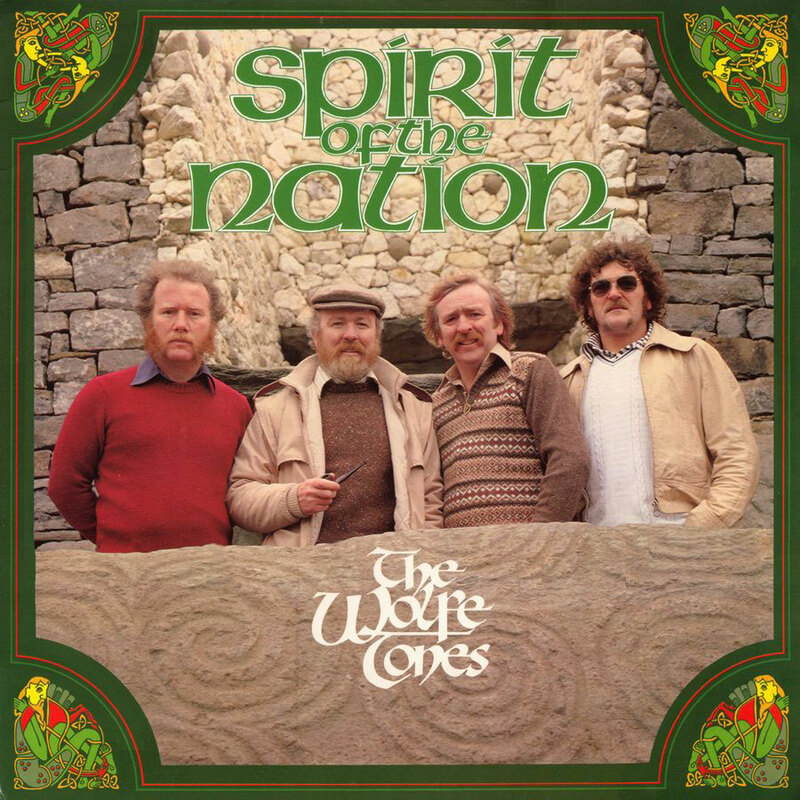 Apparently Derek (Warfield) made a deal giving Shanachie (records) full US distribution, and rights to the groups' recordings in perpetuity. 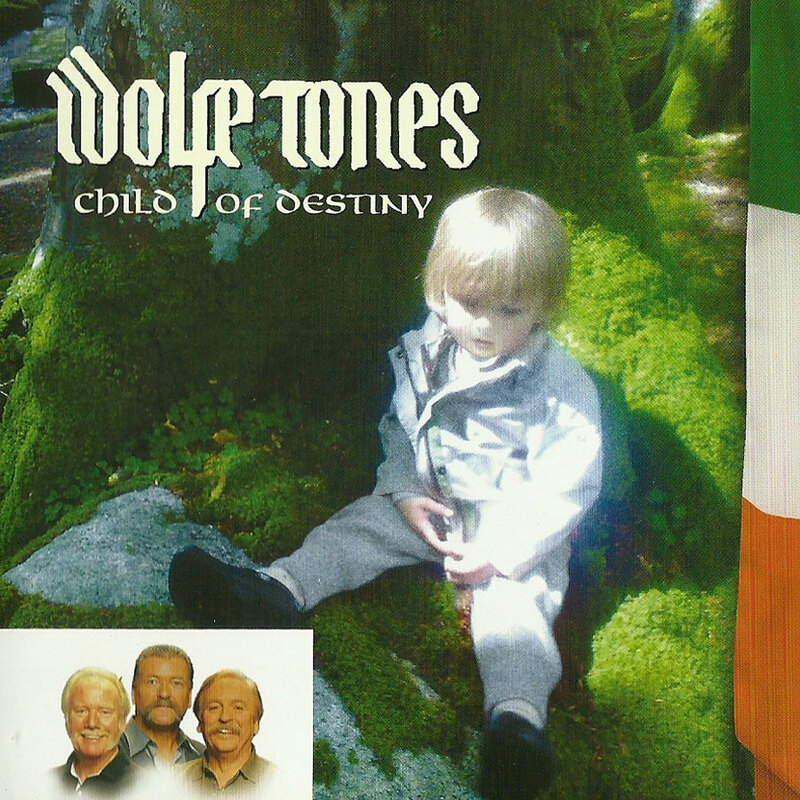 Derek ultimately left the group in 2001. 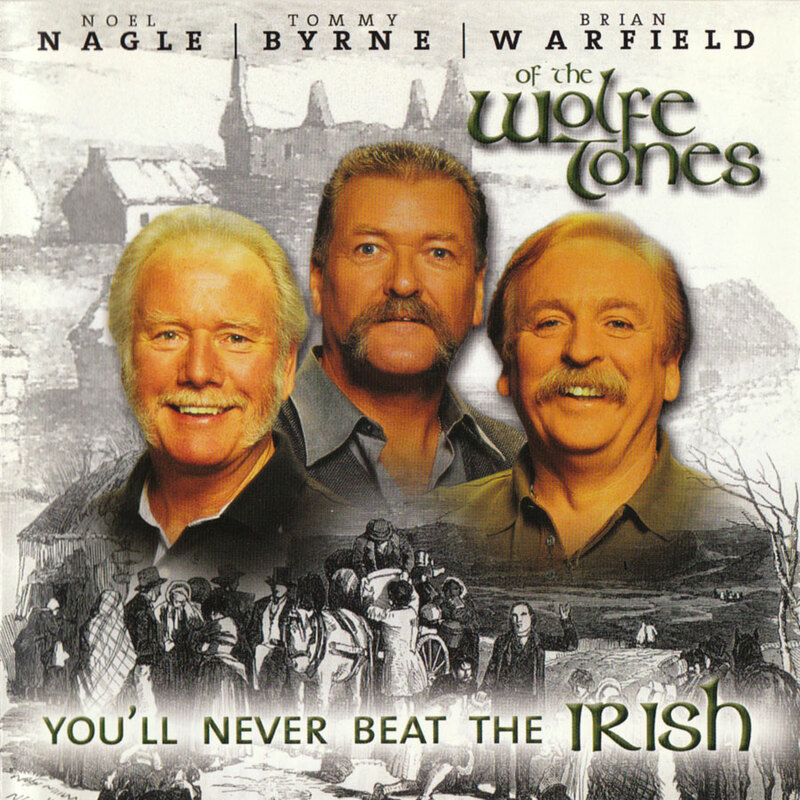 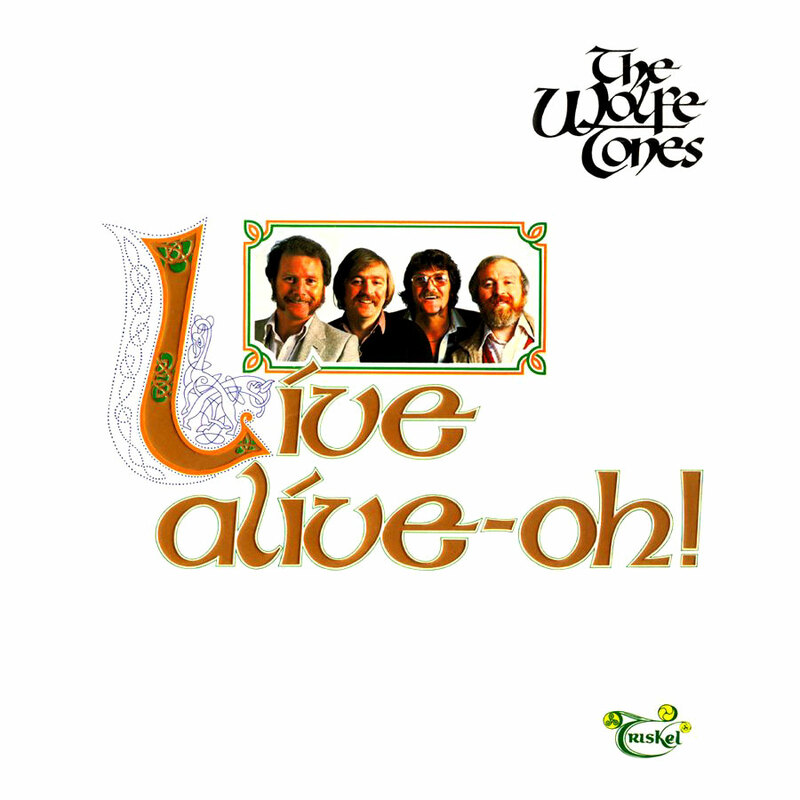 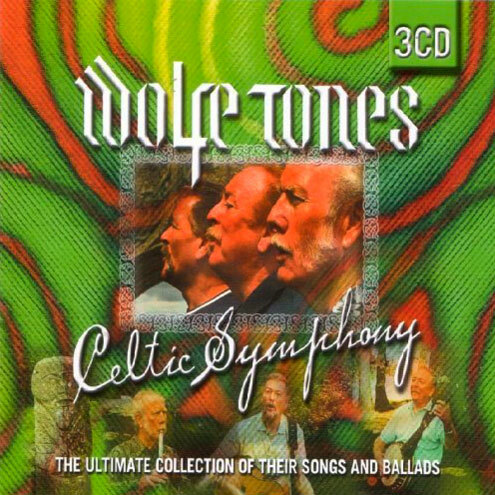 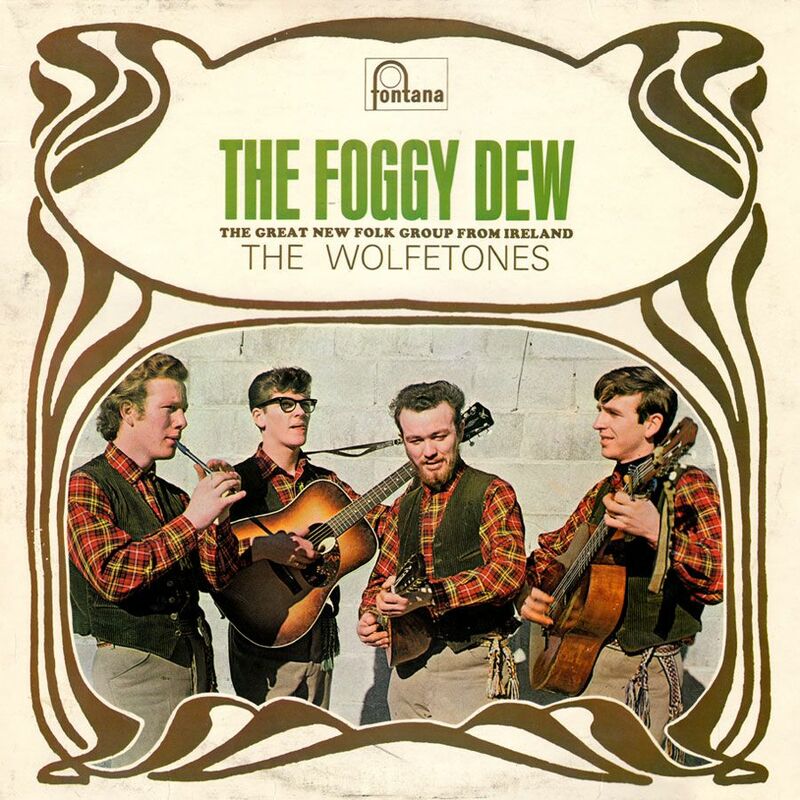 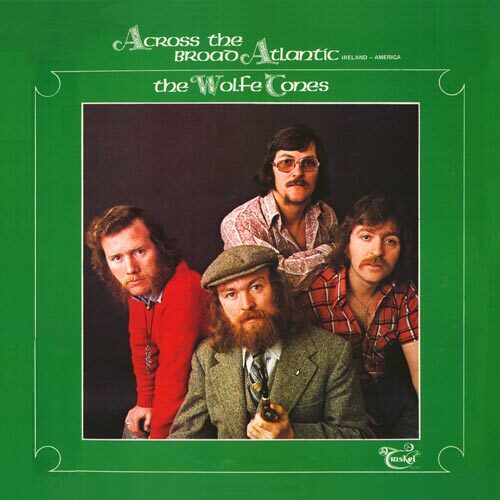 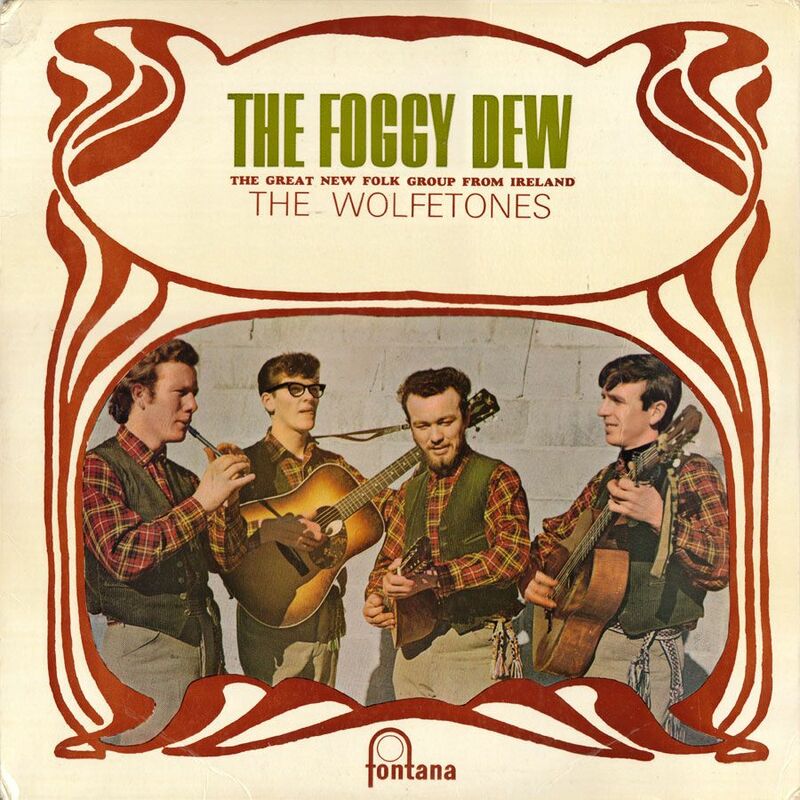 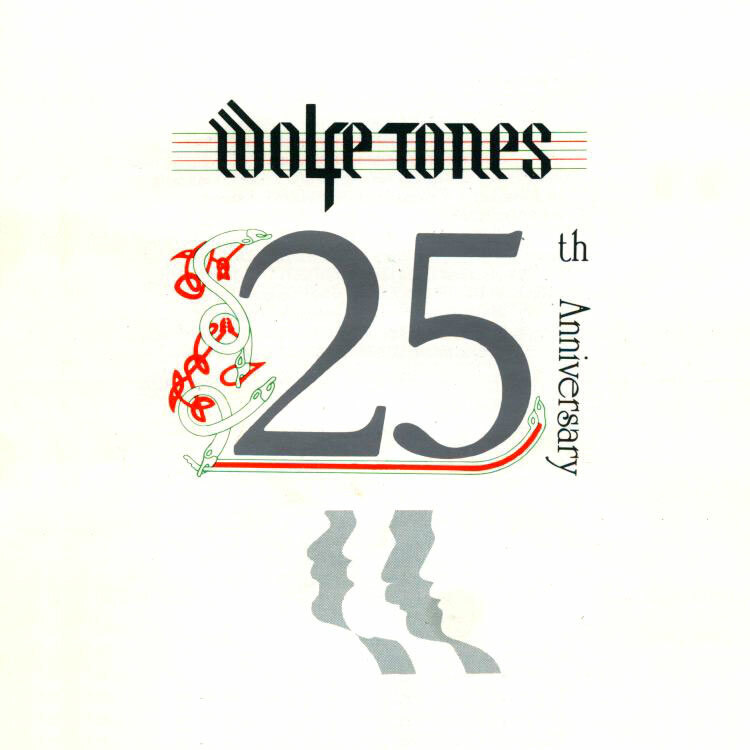 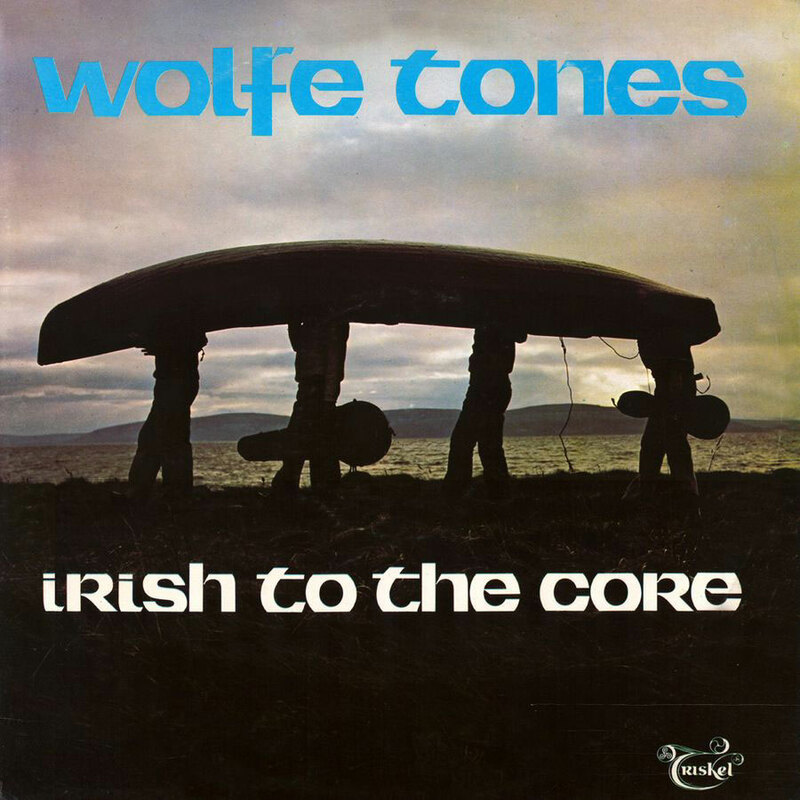 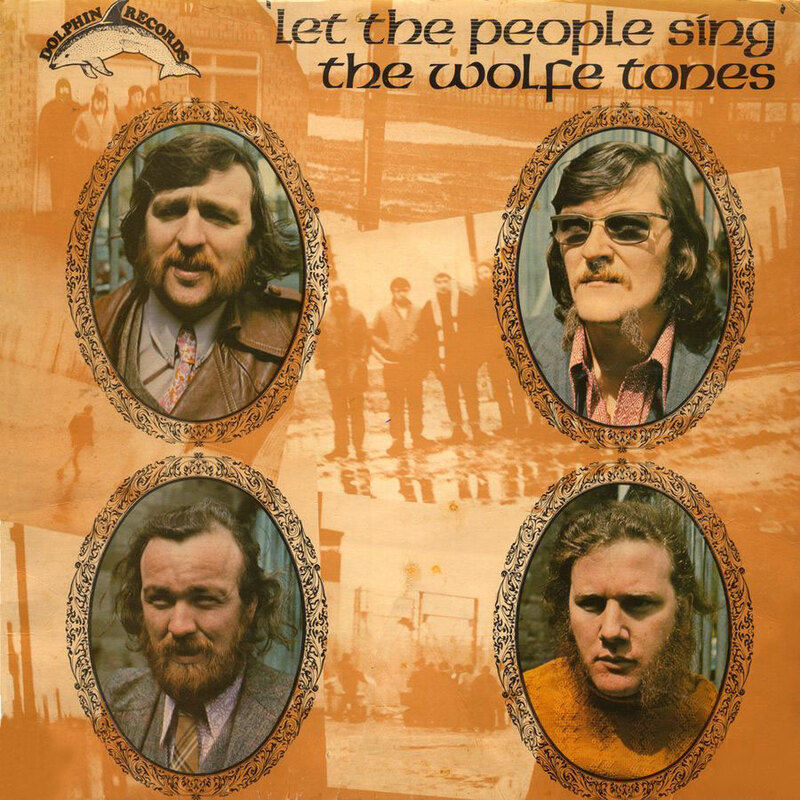 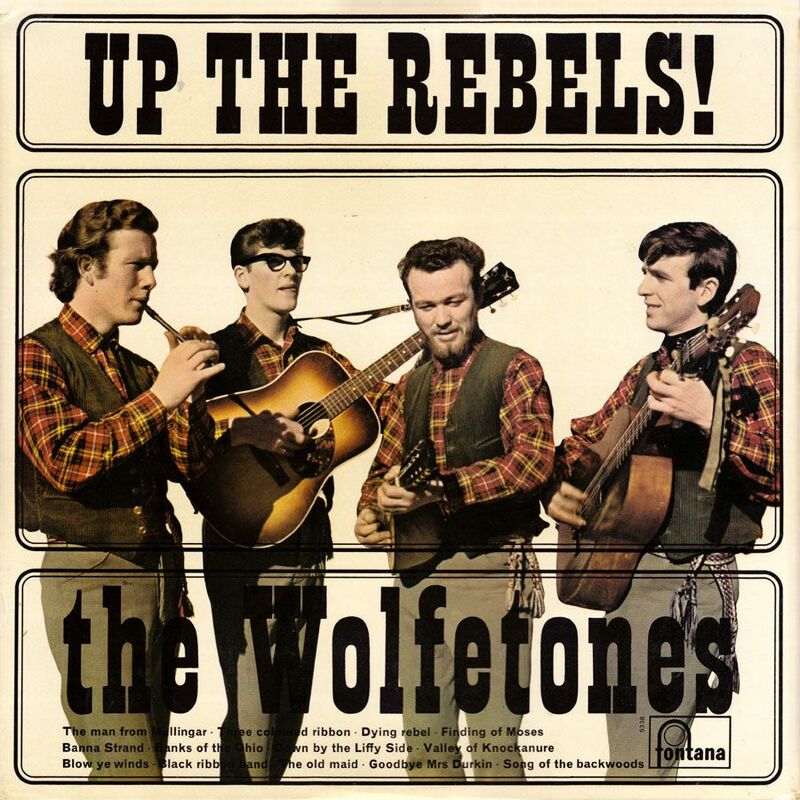 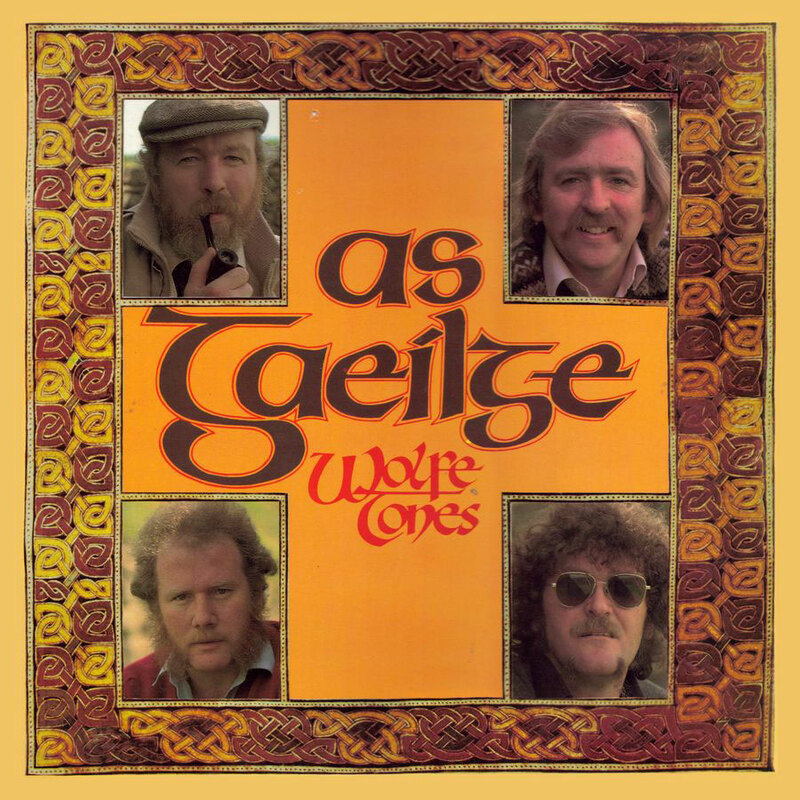 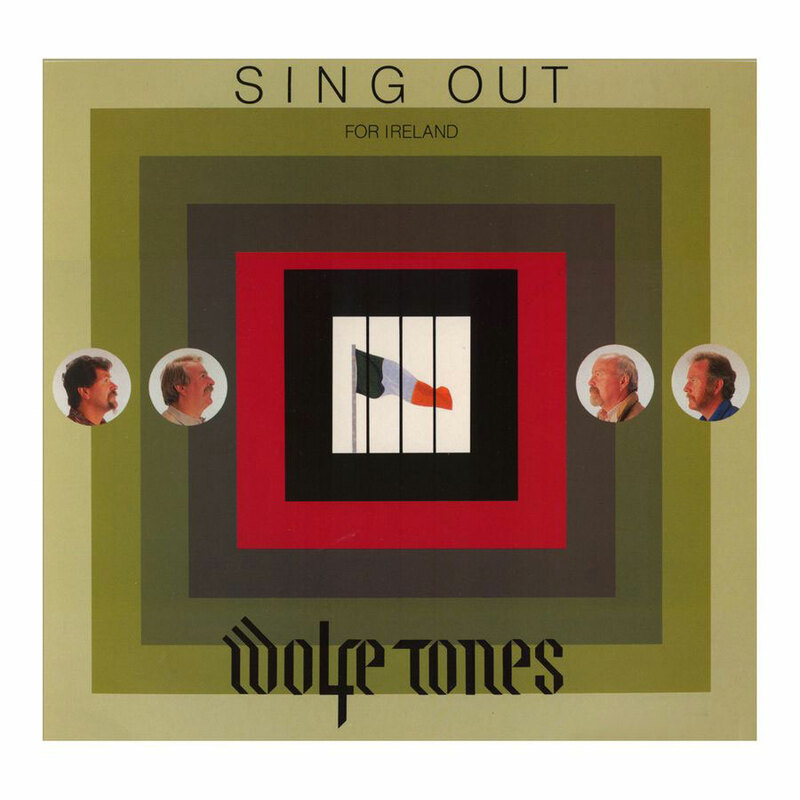 The first album (CD) released, after the departure of Derek Warfield, reads "Noel Nagle, Tommy Byrne, Brian Warfield of the Wolfe Tones". 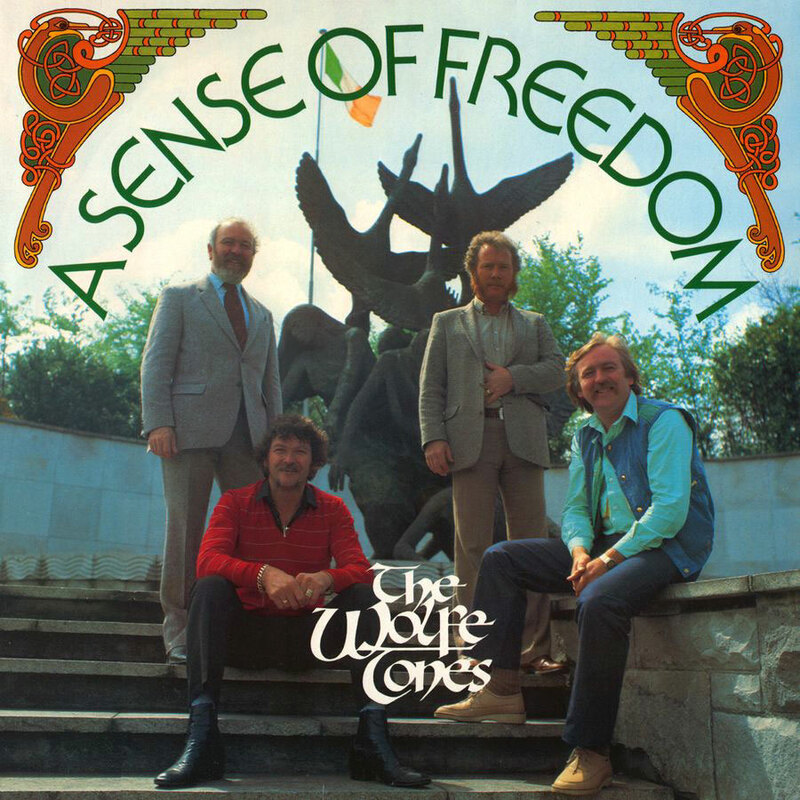 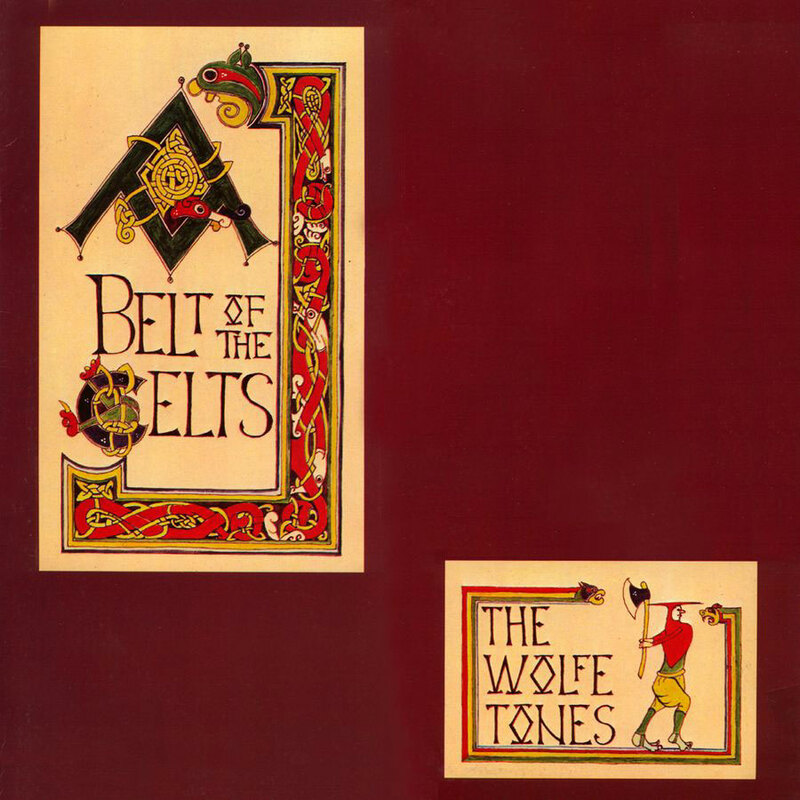 For their next 2 releases the word "of" is removed, and the covers read "Brian…, Tommy…, Noel… the Wolfe Tones". 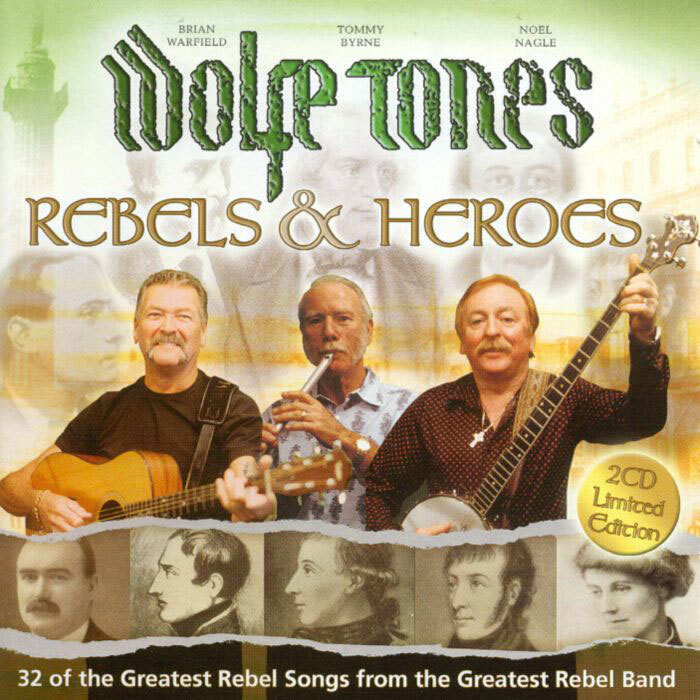 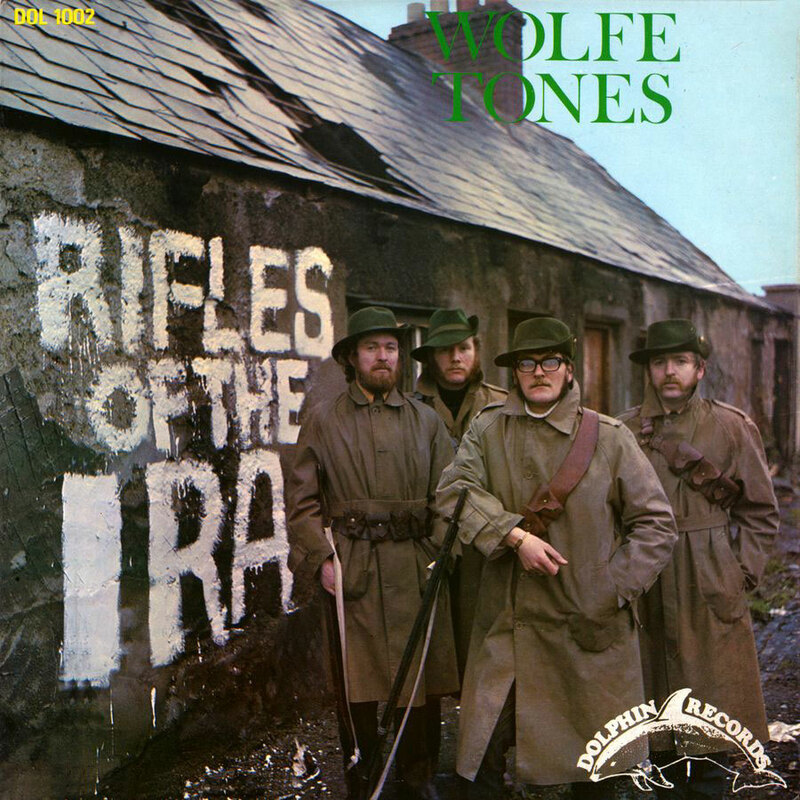 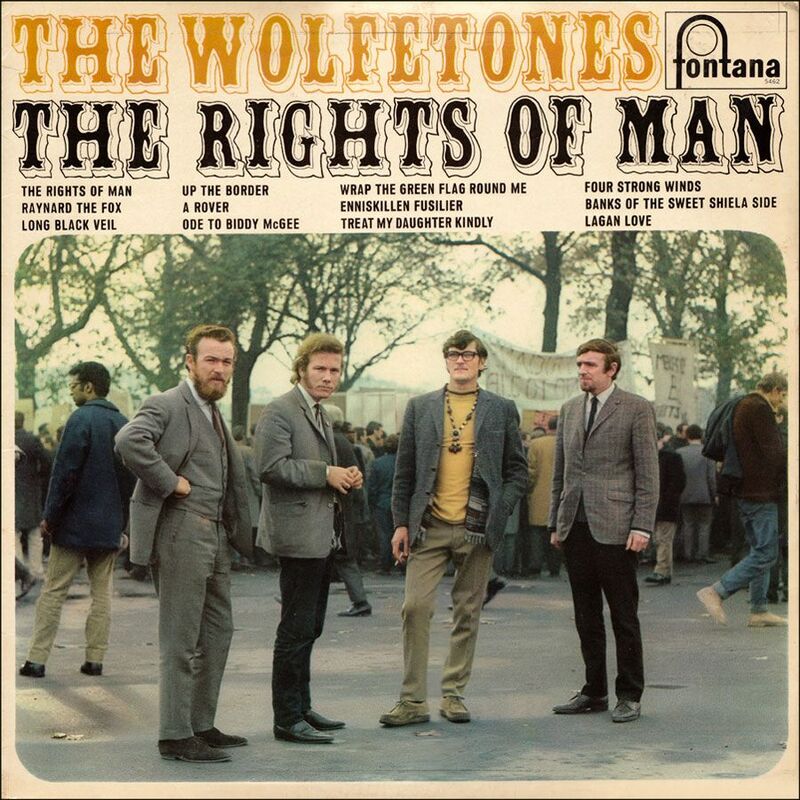 And on their subsequent releases the "Brian…, Tommy…, Noel…" is completed removed and the three are billed as just "the Wolfe Tones". 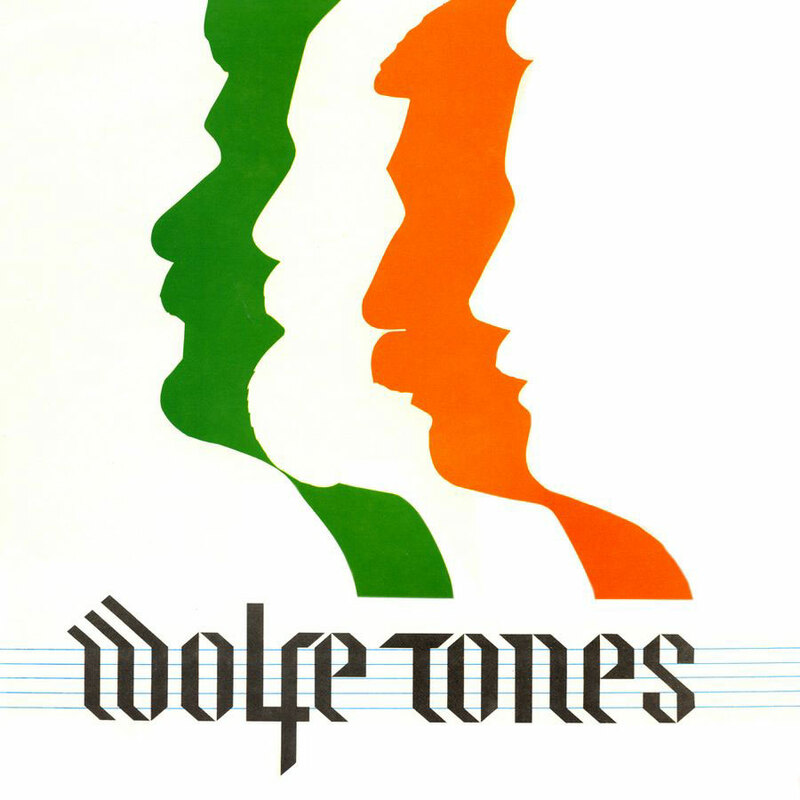 In 2008, Derek named his current group, "Derek Warfield and the Young Wolfe Tones".